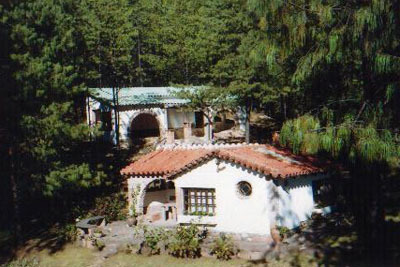 This family run mountain lodge is located in the middle of the beautiful Chataquilla mountain chain. 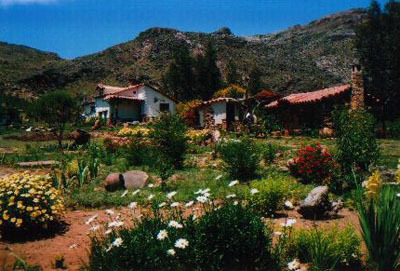 Situated just 30 km north-east of Sucre, they offer a free transfer, though advance booking is essential. Accommodation is by way of five rustic, independent bungalows as well as five rooms on the upper floor of the main building. All come with private bathroom, hot water and a fireplace. 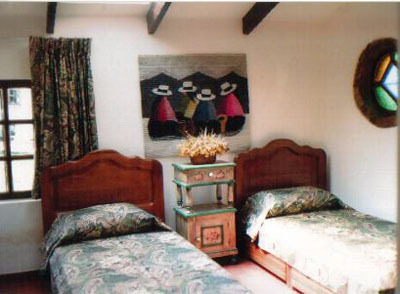 Full board meals are included in the price of the accommodation and you will be pleased to know that the well known Sucre restaurant Salamandra has the same owner as the refugio. The owner also happens to be an amateur astronomer, and so at night, you can admire the starlit sky through the modern, high quality telescopes available for guests. During the day you can take 14 different walks, ranging from short and easy trails to more advanced hikes through the woods and over rocks. There is also a 40m² room available for conferences. 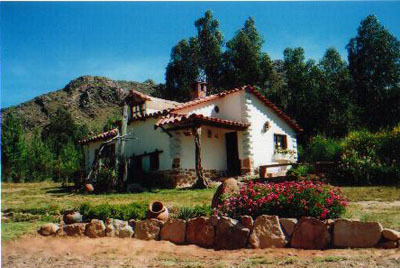 Return transfer (Sucre - Bromadero - Sucre), full board meals, private bathrooms, hot water, personal fireplaces, 40m² conference room, astronomical equipment, hiking trails and advice. Advance booking only.